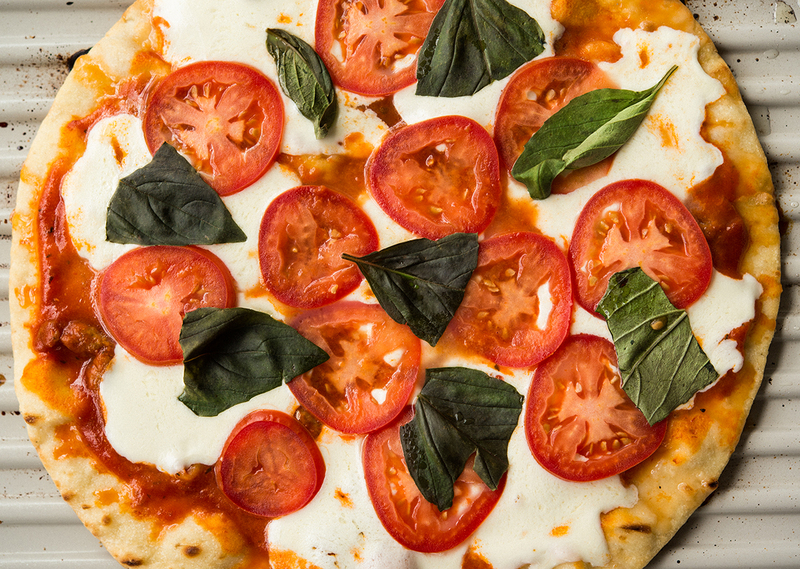 Make everyone happy with a pizza that is as easy to prepare as it is tasty! Brush one side of the prebaked pizza crust with olive oil and place on the preheated grill, oil side down. Grill for 2-3 minutes with the lid off. 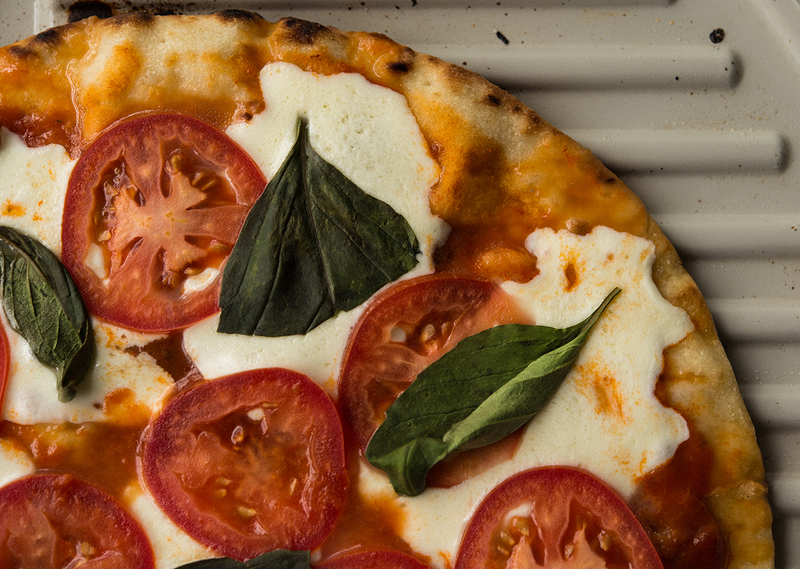 Flip the crust over and top with the pizza sauce, tomatoes, mozzarella and basil and place the lid on the grill. 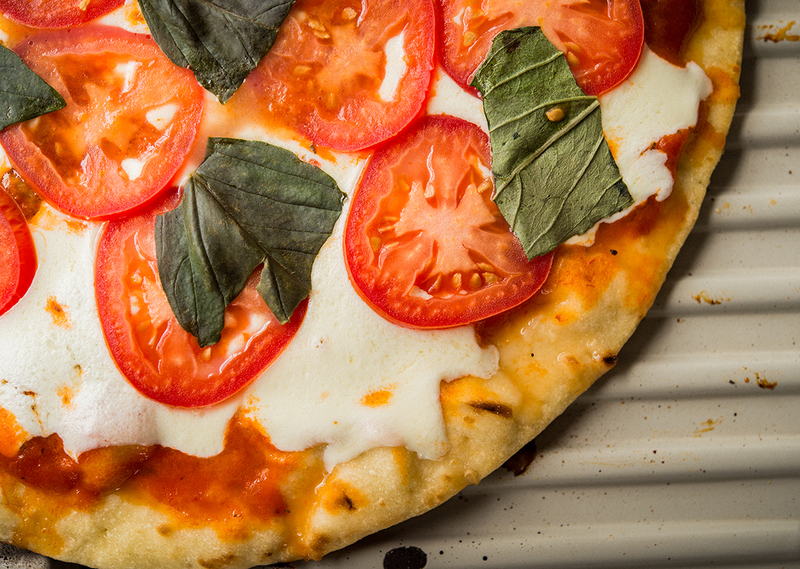 Grill the pizza for 5 minutes, or until cheese is melted. Cut the pizza into 8 slices and serve hot.